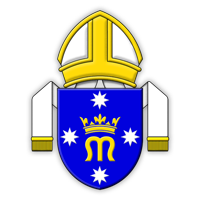 Read the latest news of the Personal Ordinariate of Our Lady of the Southern Cross. Read the Ordinariate’s latest announcements. Keep up to date with the Ordinariate’s upcoming events. A monthly address to the Australia-wide congregation of the Ordinariate. The Ordinariate’s monthly publication regarding relevant issues facing Catholics today.